Talk from home or mobile , if you operate a CB radio this is for you. If you have a passion for radios your friends will love this at the next radio fest. Buy a size up for loose fit. Great gift for CB Radio Operator. 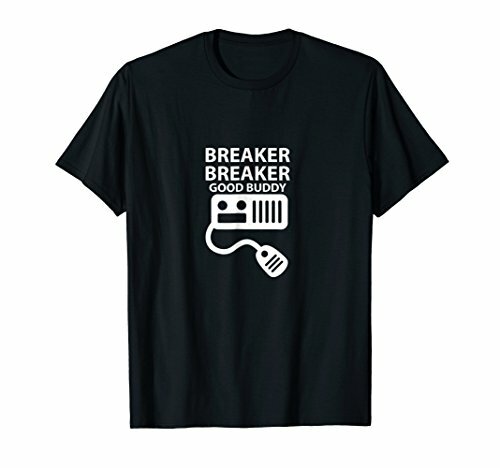 Tagged BREAKER, Radio, Shirt. Bookmark the permalink.